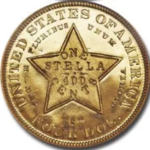 Beldon H. writes: Can you help me with this coin? I think it’s from Sweden as I’ve found similar ones but they all have dates. This one doesn’t have any date. Why is that? 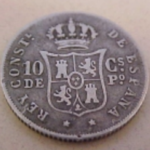 Your coin is a copper 1/4 Ore minted during the reign of Sweden’s Queen Christina (Swedish: Kristina – 1632-1654). 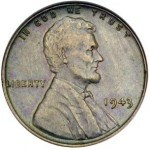 The coin is struck slightly off-center, just enough to cut off the date (parts of the 1 and 6 can still be seen). Obverse: Crowned Vasa shield. Date above (missing on this coin as noted). 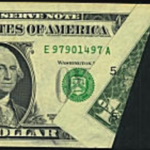 Shield divides the denomination 1/4 OR. A ball is under 1/4 and OR. 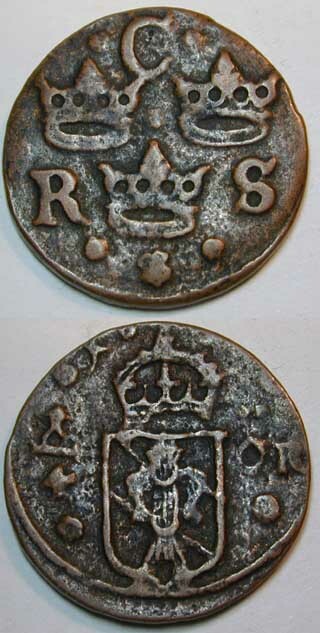 Reverse: 3 crowns of Sweden and the letters C R S. Three rosettes below. Value, about $50-$75. Queen Christina was the only surviving legitimate child of King Gustav II Adolph. She assumed the throne at the age of six, following the death of her father at the Battle of Lutzen during the Thirty Years War. After converting to Catholicism, she abdicated her throne and spent the later years of her life in France and Rome. She is buried in St. Peter’s Basilica. 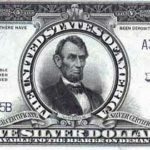 Where can I get more information on European coins?